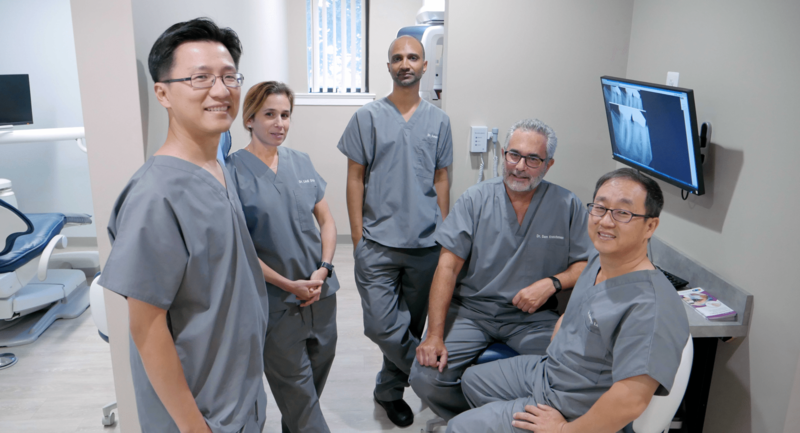 Get to know the five experienced Endodontists who have been serving your complex dental needs since 1994. 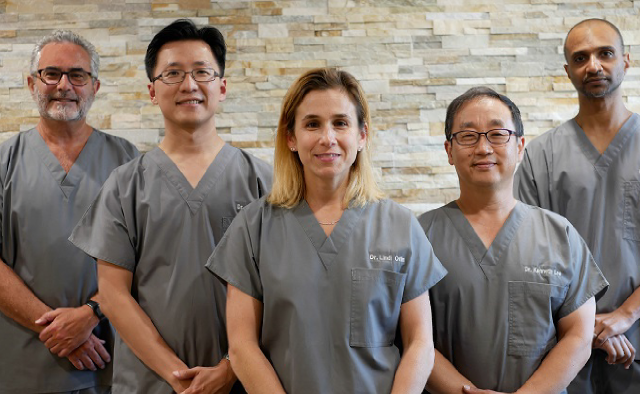 Discover our three offices in Exton, West Chester and Paoli that are fully equipped with the latest technological advances such as microscopes, digital radiography and 3D imaging. 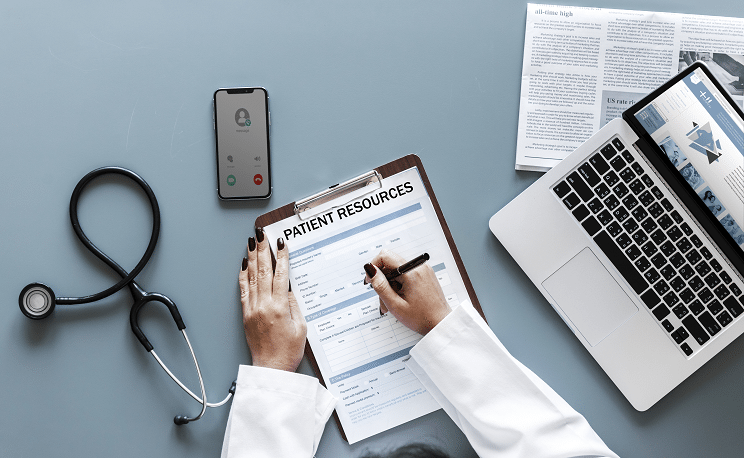 From new patient forms to important information about your procedure to billing questions, we want you to be fully informed before you arrive so that your appointment, procedure and recovery are as fast and comfortable as possible. 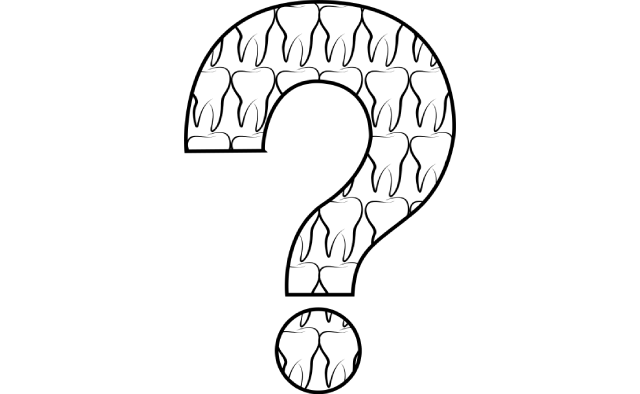 If your tooth is in pain, we know you must have many questions… What exactly is going on in my mouth? 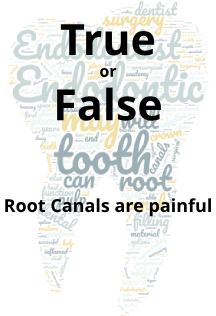 What is a root canal and why is it done? How soon until I can get back to work? Find out the answers to these and many other questions here. 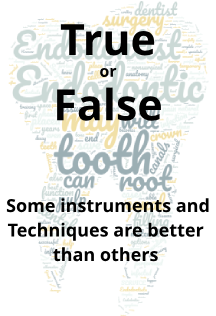 The perception of root canals being painful began decades ago before the latest technologies and anesthetics made root canal treatment no more uncomfortable than having a filling placed. 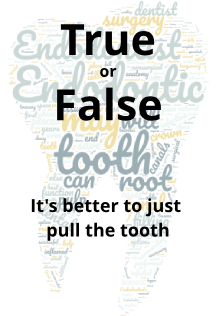 In fact, patients who have experienced root canal treatment are 6x more likely to describe it as “painless” than patients who have not had root canal treatment. Endodontics involves treating the root canal by either preserving healthy dental pulp, or removing all of the pulp in irreversible disease. Dental pulp is the part in the center of a tooth made up of living connective tissue and cells. Nothing can completely replace your natural tooth. An artificial tooth can sometimes force you to avoid certain foods which are necessary to maintain the proper nutrient balance in your diet. Our years of clinical experience ensure that your treatment will be predictable and your results will be long-lasting.